Bounce house birthday parties are a good choice for residents of Dunedin, Florida. The bouncing and jumping activity made possible by Done Rite Party Rentals is probably a better choice than the traditional Scotland birthday game known as the “bumps” wherein friends and family grab the birthday boy or girl by the arms and legs and “bump” him or her up into the air and down unto the floor. The number of “bumps” is equal to the person’s age.” Since Dunedin of Pinellas County, Florida is rich in Scottish heritage, the residents are known for their annual Dunedin Highland Games but, thankfully, party “bumping” is not one of the city’s traditions. 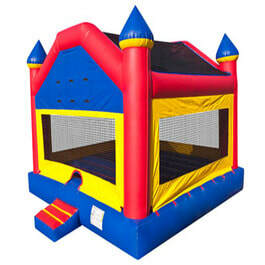 Renting one or more of our bounce houses for a party is much more appealing. While the town of Dunedin is a great place for the sport of fishing, parties and other celebrations are better served by going the extra mile and offering fun activities, such as bounce houses of different types and water slides, both large and small. 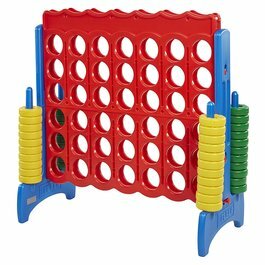 Done Rite Party Rentals is a family owned and operated business that offers fun “in spades” for Dunedin, Florida. By renting our inflatable bounce castles and/or water slides, you can be sure your festivity will be a big hit with all of your guests. Our fun-filled inflatables are available for birthday parties, picnics, fairs, school events, church outings and any other occasion you can imagine. Besides the fun factor, our company makes it easy for you to host any event because our bounce houses and water chutes are all delivered and set up by our Done Rite Rental staff. ​Our bounce castles and houses come in a wide selection of themes and our rental slides are available in sizes for small fry as well as adults. Even grownups like to party! 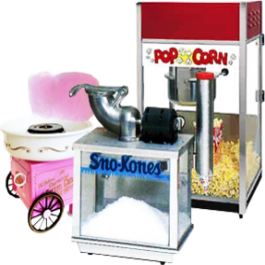 For a tasty treat, you can rent one of our popcorn machines, snow cone machines or cotton candy machines. You have a choice to rent all or just opt for one. All of our inflatable bounce houses and related equipment are inspected,washed and disinfected before and after each time they have been used. We respect our customers’ health and well being. 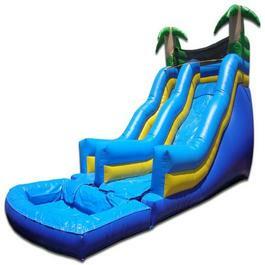 For safety issues, our Done Rite Party Rental staff double checks that all bounce inflatables and water slides are securely anchored before use. In the city of Dunedin, Florida, the weather can heat up fairly quickly so it’s always wise to have a supply of beverages on hand. Done Rite Party Rentals can also provide cold soda or water at your request. Here at Done Rite Party Rentals for Dunedin, we understand that timing is crucial when a special affair is being planned. For that reason, your bounce house, jumper, and slide will be assembled by our company workers well before the arrival of your first guest. So, people of Dunedin, Scottish kin or not, take a page from your city’s namesake (Edinburgh, Scotland) and let the “bouncing” begin. 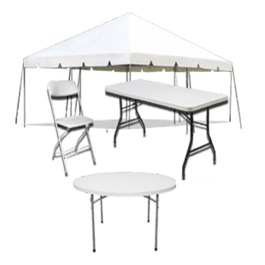 Done Rite Party Rentals is licensed and insured. We follow all Dunedin city codes.